Skullcandy is making a righteous comeback and it’s doing it with a host of wireless headphones. 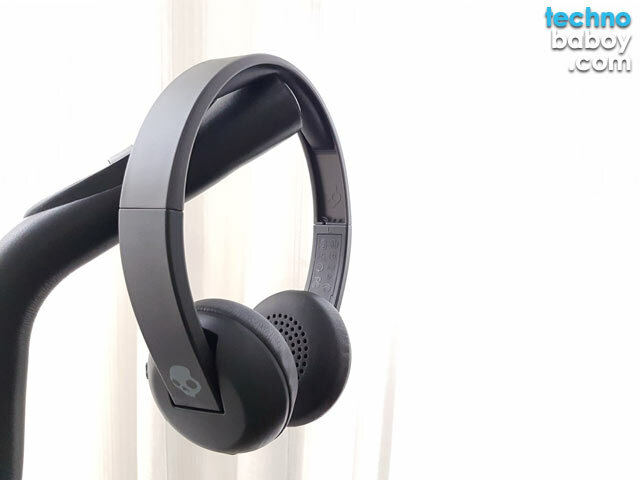 Today, we’re taking a look at the Skullcandy Uproar Wireless headphones. It is light, easy to use and has some serious bass response. The Skullcandy Uproar Wireless has a simple yet classy design. 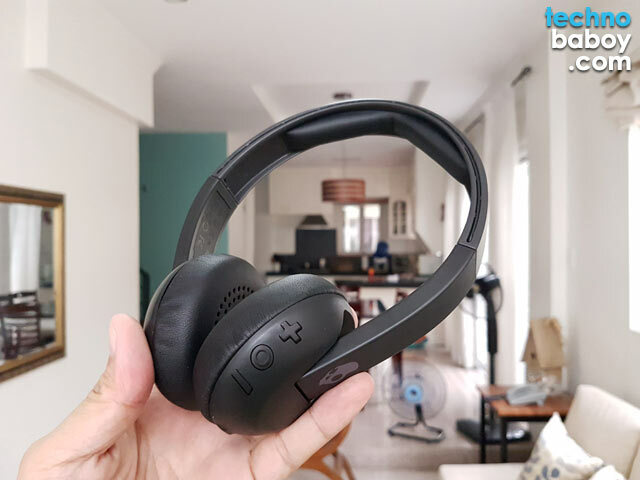 Our review unit is an all-black affair, with the brand logos on both sides of the headphones. It features a matte plastic construction that give it a durable and stylish build. 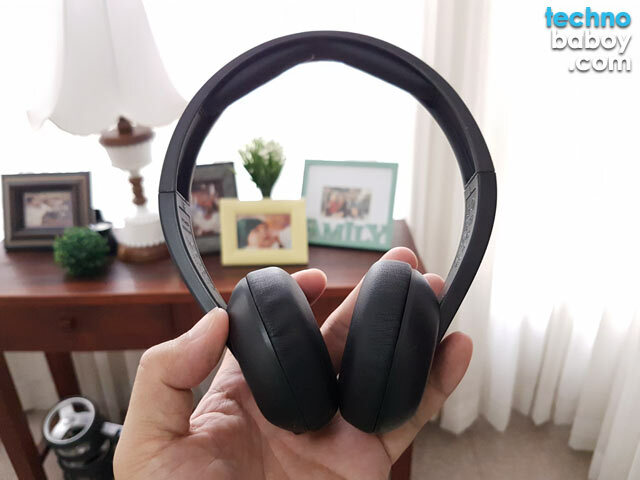 While the soft faux leather earpads provide comfort and some noise reduction. The headband is very comfortable to wear. But I think the company compromised a more secure fit for comfort. Its not a bad thing, mind you, but there are times where it was easily knocked off my head. The Uproar Wireless’ controls are designed for ease of use. The right headphone has the volume controls, the power button and a micro-USB charging port. The power button doubles as play and pause, while long pressing the volume controls can skip or go back a track. There is no 3.5mm audio port nor does the micro-USB doubles as one. Like most Bluetooth devices nowadays, setting up the Uproar Wireless is an easy process. Long pressing the power button turns on the headphones and puts it in search mode. As soon as the LED indicator light is blinking rapidly, go to the bluetooth settings on your mobile device and proceed with pairing. Once paired, the Uproar Wireless auto-connects to your device once its on. The Skullcandy Uproar Wireless lives up to its brand. Sound quality is great, with clear highs and a deep, satisfying bass that doesn’t overpower the rest of the music. There’s virtually no distortions, even at full volume. Skullcandy rates the Uproar Wireless battery life at 10 hours. On average, I was able to get to get almost medium to high volumes. 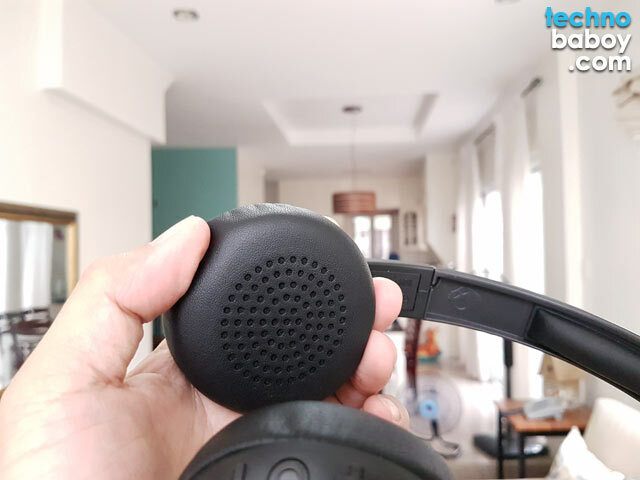 The Skullcandy Uproar Wireless does not disappoint. 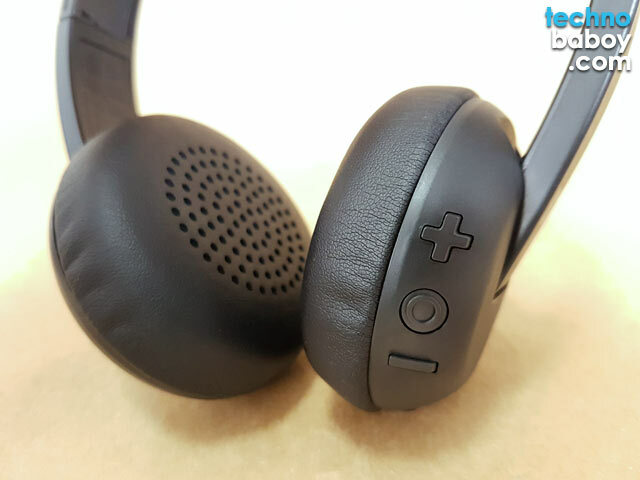 I thoroughly enjoyed using the headset and I love the matte black finish and stylish look. Sound quality is great, with an emphasis on bass, and it is very comfortable to wear. If you’re a fan of the brand before, you’ll love them even more after this one. I have one but its not connecting to my laptop i have a windows 7 os and i cant even add a device for my laptop cant see skullcandy device . my laptop works though by sending and receiving bluetooth files and the skullcandy can connect to my phone as well but im having a hard time pairing it with my laptop. please help me. How do I know the battery is full or how much ours to charge the battery?